The Marvel Cinematic Universe is full of incredible characters, from Tony Stark to Peter Parker, most of them are truly iconic. 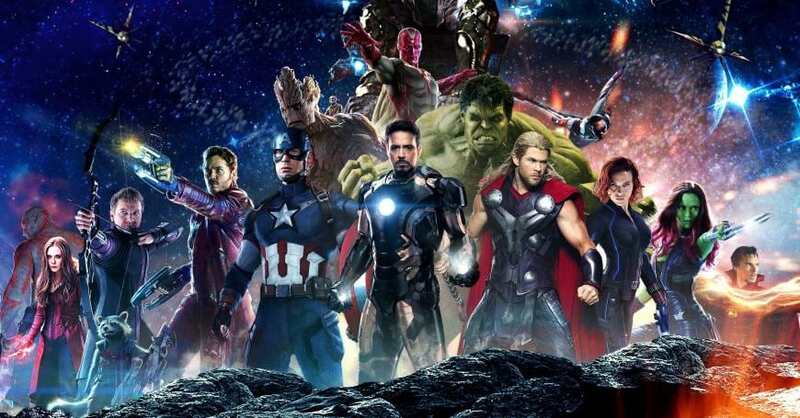 The industry-shifting shared universe has been creating blockbusters for well over a decade now, and the fictional world literally spans the whole universe. One of the most iconic and popular corners of this universe comes in the form of a ragtag group of misfits who come together to protect the galaxy’s outer fringes from cosmic danger. 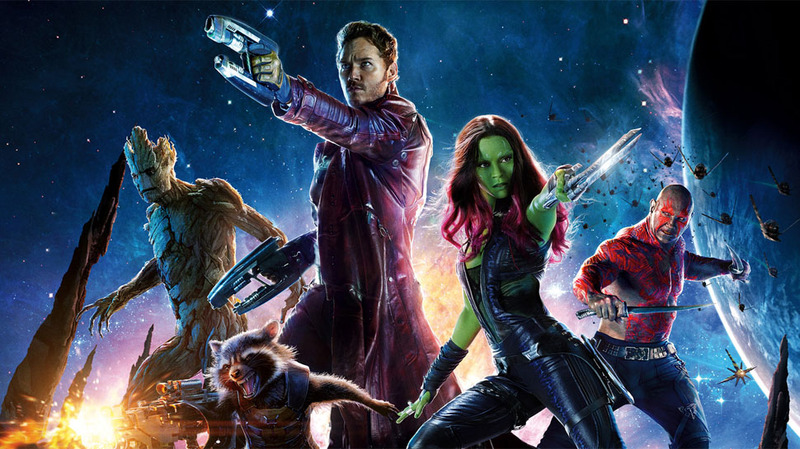 The Guardians of the Galaxy, one of Marvel’s most profitable titles, was originally a massive gamble by the studio, as the motley crew were unknown to the vast majority of the audience the filmmakers were aiming at. But with a healthy cocktail of mischief, Chris Pratt’s charm, and adorable tree-like creatures (not forgetting an amazing soundtrack), the gang became on a level with The Avengers in terms of popularity. 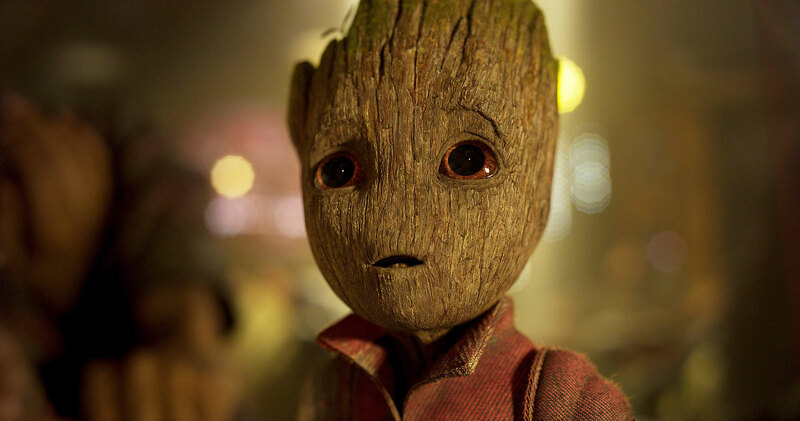 Two of the integral characters to the film were Drax, played by David Bautista, and Groot, played by Vin Diesel. What an incredible picture! The photo came from Bautista’s instagram page, showing the wrestler-turned-actor at Disneyland. If you didn’t already know, Marvel is owned by Disney, as is Star Wars, which technically makes Princess Leia a Disney Princess, so chew on that. The Guardians of the Galaxy have their own attraction at Disneyland called Guardians of the Galaxy – Mission: Breakout! which replaced the Tower of Terror at the park. Obviously, the Groot we see in the pic above is Groot from the first film, when the creature is in adulthood. At the end of the film, we see Groot blasted to pieces, but he is thankfully able to be regrown as a little sapling. In the sequel we got baby Groot, and according to reports we will have teenage Groot pop up in Avengers: Infinity War. If you think the MCU is big now, you should prepare for the world to get even bigger now that Disney have bought Fox. After months of discussion, Disney acquired mass media corporation 21st Century Fox in December, taking with it among other assets the 20th Century Fox film studios and a 39 per cent stake in Sky for a whopping $52 billion. We have the opportunity to expand iconic franchises for new generations of fans. 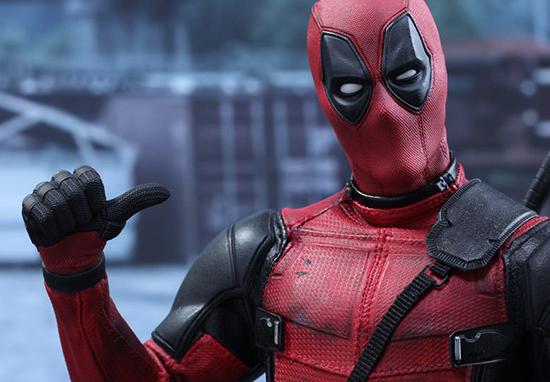 We’re also looking forward to expanding the Marvel Cinematic Universe to include X-Men, Fantastic Four and Deadpool. With Disney declaring themselves happy to make some rather potty-mouthed R-rated films, fans shouldn’t worry that their beloved sarcastic and violent hero Deadpool will be ruined by the House of Mouse. Hopefully, with the different branches of the Marvel comics universe under one banner, we can maybe get a successful screen iteration of Fantastic Four, because the previous two attempts have been less than satisfactory. Either way, the potential creative directions the X-Men can take the MCU in are endless, so all concerns about monopolistic ownership in the film industry aside, yay for Disney!